Frank + Grossman has been recognized among key industry partners each year since 1984. 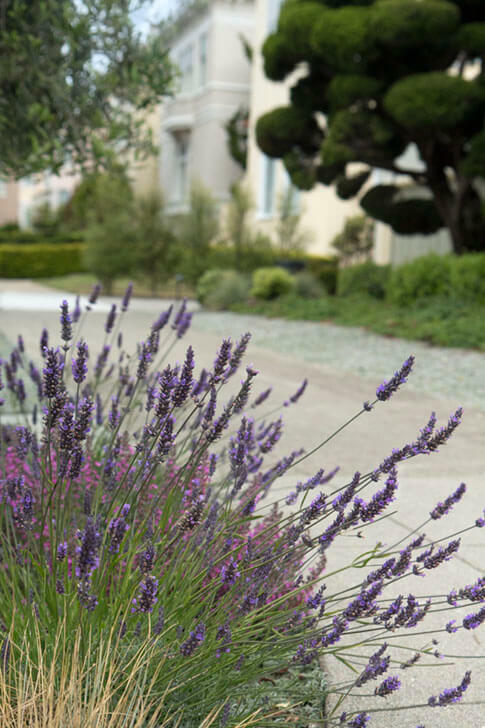 Winning over 100 top awards for landscape maintenance and construction from the California Landscape Contractors Association (CLCA) validates our adherence to the highest quality of workmanship and to industry standards. Click here to see pictures of our award winning properties.